If OPP Sergeant Jason Folz could give a letter grade out to Muskoka drivers it would be a good one. 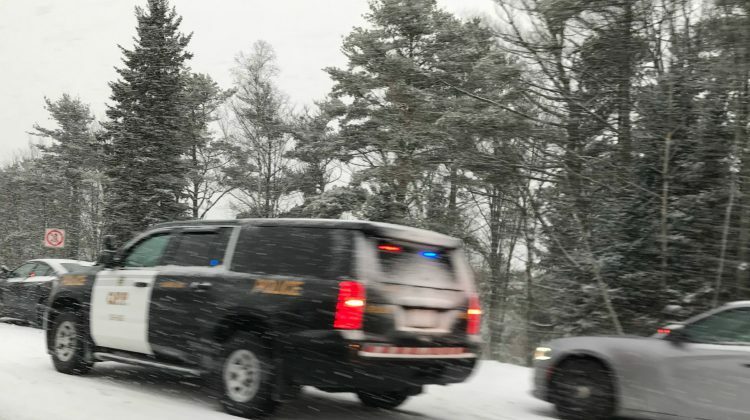 He says over the course of the two-day storm there were just three crashes reported in Bracebridge and one in Huntsville. But, he points out, drivers are used to the conditions now. Environment Canada predicted nearly 40 cm of snow over a 24-hour period from yesterday to today. He says getting the word out through the media is the other important piece, giving people plenty of warning about what is to come. While total stats were not available for collisions in the Toronto area, the OPP tweeted at one point yesterday that they were responding to 30 crashes at the same time.